Welcome to Insert Witticism Here! 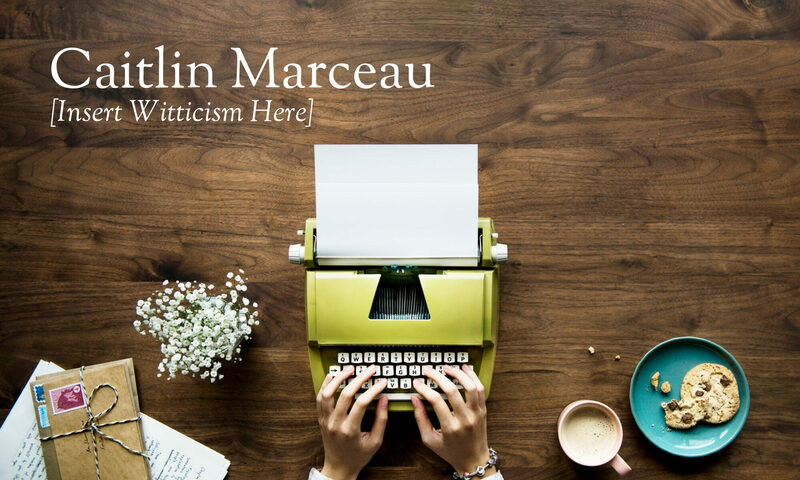 On this site you’ll find all the latest news, book releases, and musings of Canadian author Caitlin Marceau. 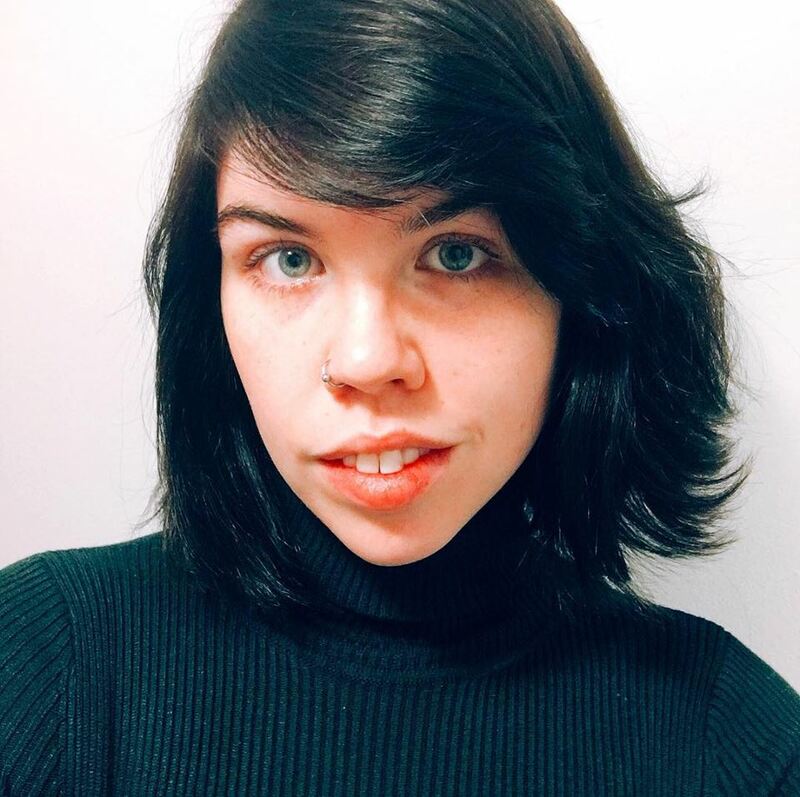 Caitlin is an author and professional editor living and working in Montreal. She holds a B.A. in Creative Writing, is a member of both the Horror Writers Association and the Quebec Writers’ Federation, and spends most of her time writing horror and experimental fiction.